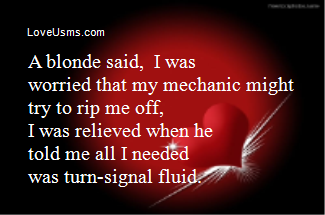 How do you make a blonde laugh on Saturday? Tell her a joke on Wednesday! 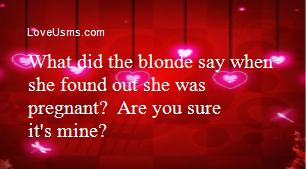 How do you get a blonde to marry you? Tell her she's pregnant.